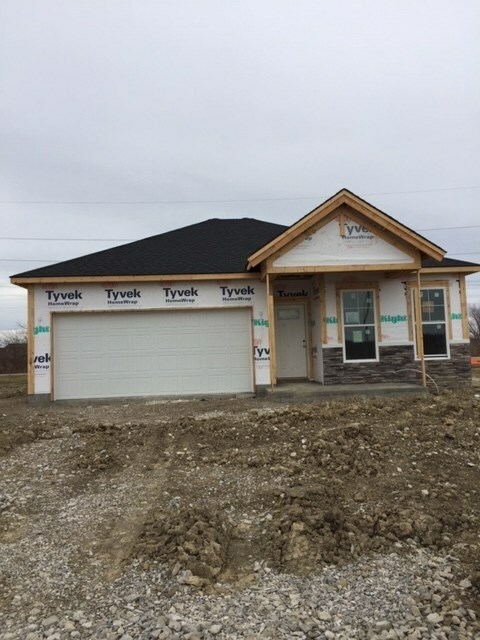 This is a pre sold New construction in the much anticipated new Jagoe Homes community of Eastwick. This home is the Leonardo Plan that features generous room sizes, an open floor plan with split bedrooms, and walk in closets. Directions:From Highway 261 turn east on Vann Rd, at Anderson Rd turn left, then Right at Oakgrove Rd. Eastwick will be on the left.